1. Define your goals. Be clear on what you want, whether it’s 20 more leads in your database, $100,000 in net new customer revenue this year or 15 new clients this quarter. 2. Develop a lead generation calendar. Map out your activities for each month. Find a way to add value every time you touch your future customers with relevant ideas, content and resources. 3. Build your personal prospecting engine. 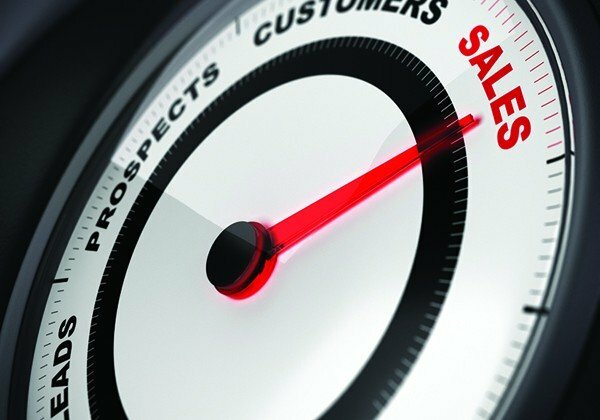 Leverage these activities by communicating with your prospects, customers, networks and alliance partners in a consistent manner by using traditional methods such as direct mail, phone calls, and personal email messages. 4. Use your CRM. Don’t create the biggest database of contacts possible. Instead, seek to create the most relevant database that contains the right companies and contacts that influence the buying decision. 5. Be consistent. No matter how busy you are, be sure to make time to do lead generation activities, especially if you don’t have a marketing team supporting you.